Through all of our travels we're constantly on the hunt for fun, fashionable, and comfortable clothing, that is responsibly and ethically made. Komodo is one of our favorites! 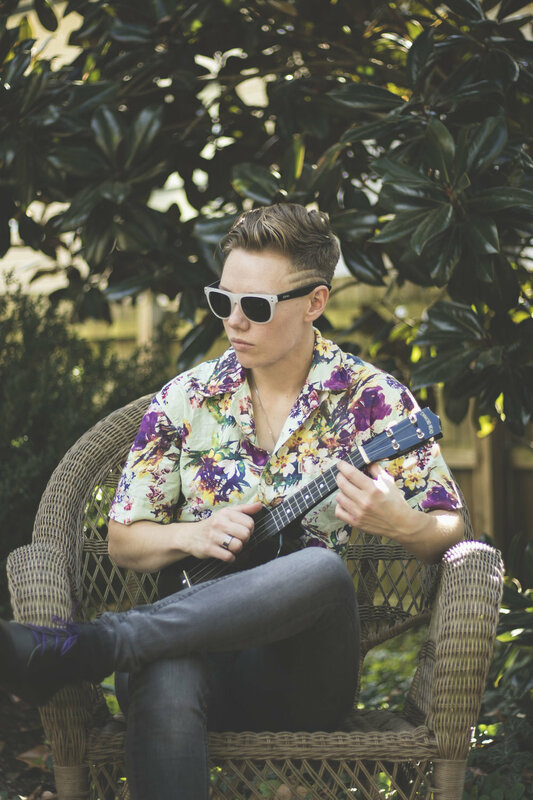 Whether on stage, traveling far and wide, or hanging in the back yard playing a ukulele… Komodo has something for each of us that helps us feel unique and fabulous! Learn more about Komodo Clothing from Joe Komodo himself!